I just love reading the Psalms. Psalms is not a book of doctrine but rather a guide or hymnal for worship and prayer. Psalms were originally sung todemonstrate God’s love, holiness, and intimate involvement in every aspect of life. My day is so much better when Istart off with a Psalm! !We like Reuben sandwiches but don’t always want the salt and calories in Pastrami or corned beef. 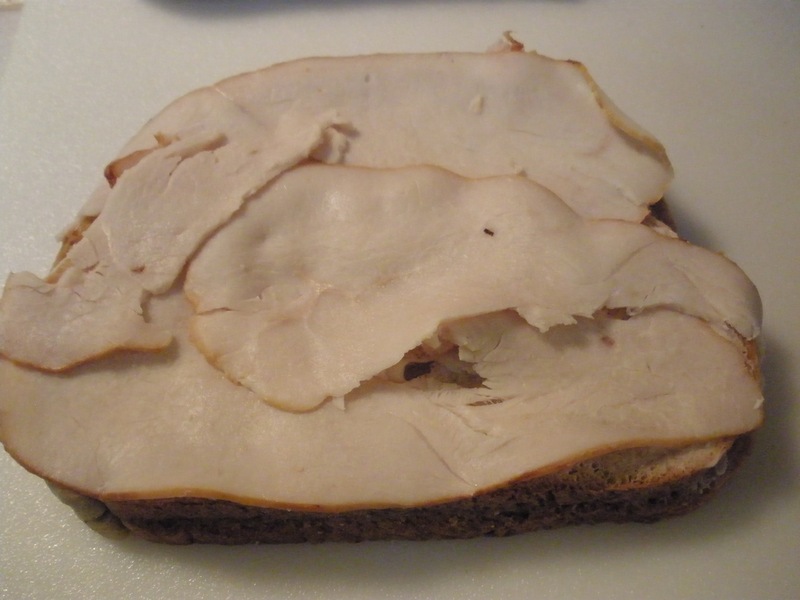 Recently I sliced up a cooked turkey breast to use for sandwiches. It is so much better than the deli meat at the grocery store! I was talking with a friend who told me that she uses turkey instead of Pastrami in Reuben sandwiches. Well, as you can imagine, I couldn’t get that out of my head. So … White Reuben Sandwiches hit our lunch menu. They turned out really well and the best past was we weren’t on salt over-load downing glass after glass of water the rest of the day as sometimes happens when we eat Pastrami! This time I served them with Coleslaw. 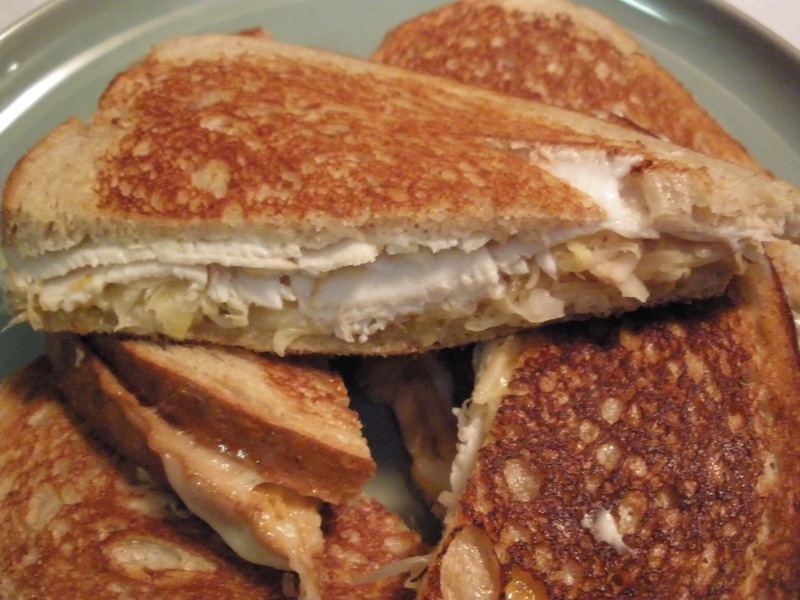 Next time I make them I am going to put the Coleslaw ON the sandwich instead of sauerkraut. Hmmm … that crunchiness sounds interesting and delicious to me! buttered-side down on a large piece of wax paper on a flat surface. Spread a thin layer of Russian Dressing on each slice. 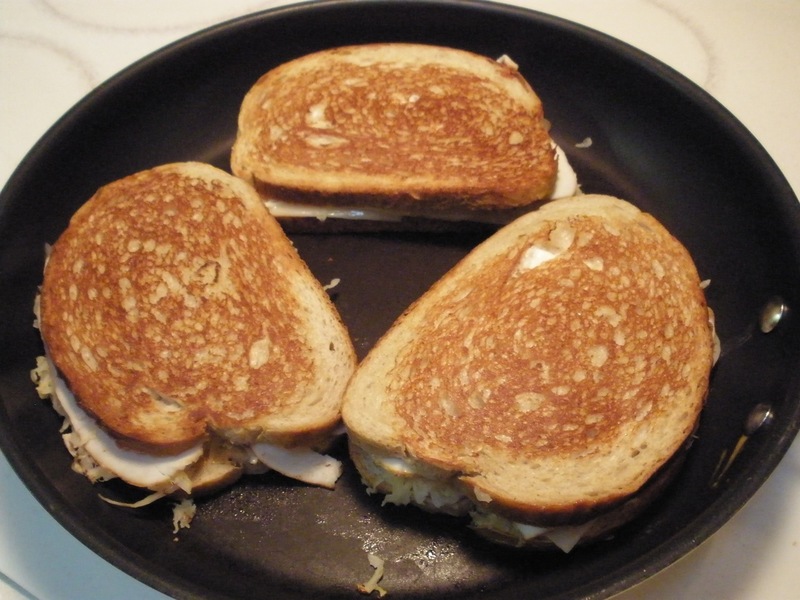 Top each with one slice of Swiss cheese, and then divide the turkey and place ¼ of the turkey on each slice of cheese. 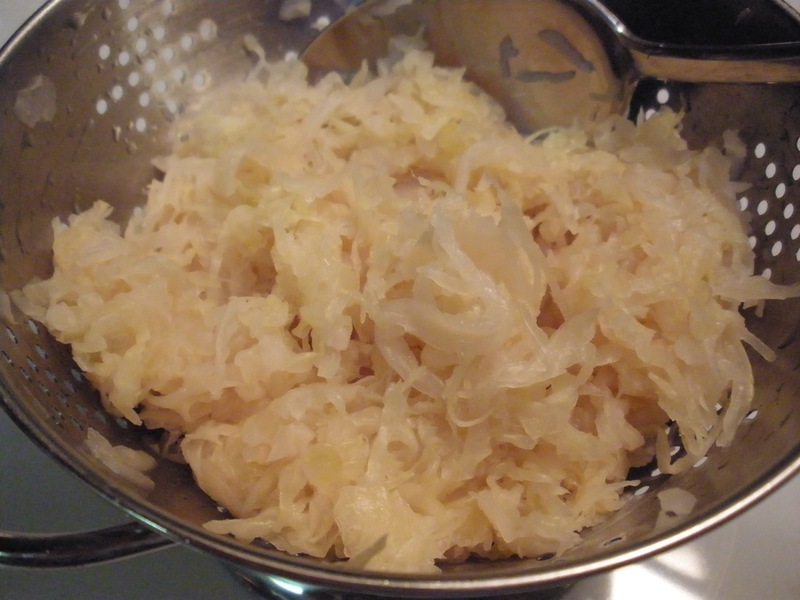 s moisture from the sauerkraut. 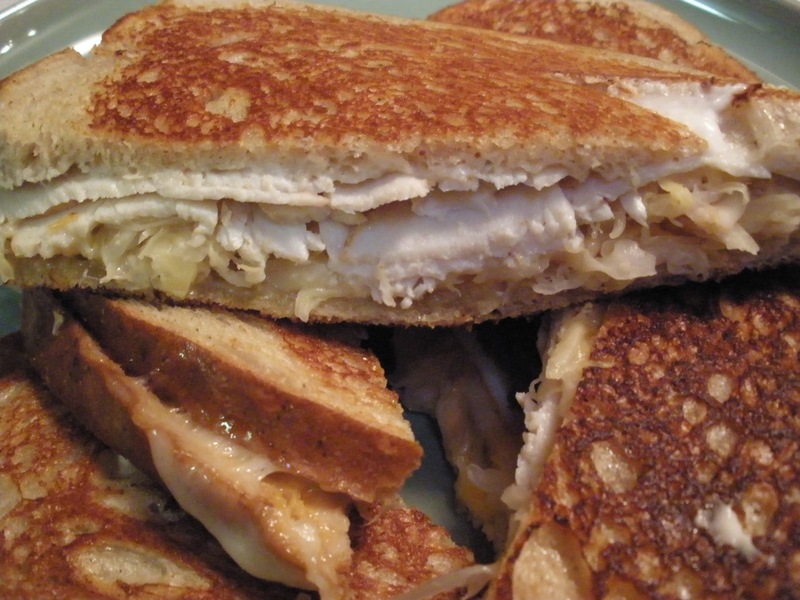 Divide the sauerkraut among the sandwiches, and top each with one tablespoon of Russian dressing. 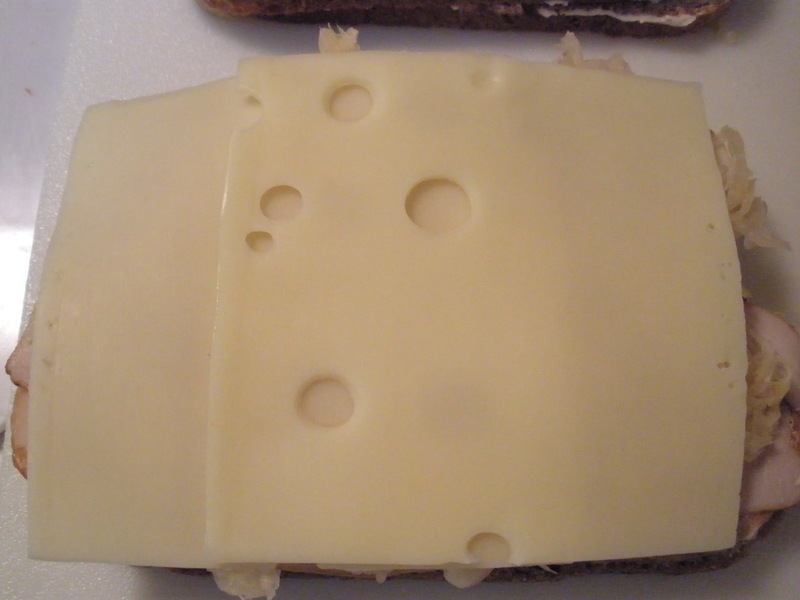 Add a second slice of Swiss cheese to each sandwich. Top with the remaining bread slices; butter the side facing out. o carefully flip the sandwiches over and finish cooking on the second side. Cut the sandwiches in half before serving. Mix all together in a small bowl. Chill. * Makes a lighter version of traditional Reuben’s with corned beef. I choose to believe that a Nebraskan invented this most delicious of all sandwiches! Can’t wait to give turkey a try. Jill, I am with you — definitely a Nebraska invention! Have a blessed weekend!